The Dalhousie Libraries would like to give researchers one less thing to worry about when it comes to your datasets — let us store it for you, locally. 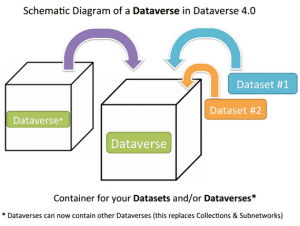 Dataverse, the Harvard-developed open-source data repository software, has come to Dalhousie. 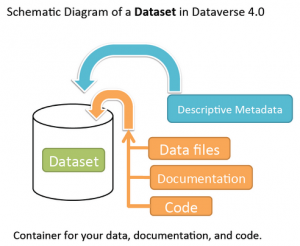 dataverse contains datasets, which include the code, documentation, and metadata that goes along with your data,” explained Sarah Stevenson, Associate University Librarian Research Services and Head of Killam Library. Why should I store my data in this repository? What if my data is not ready to be publicized yet? Contact the Dal Libraries RDM team at data.managemet@dal.ca for more information, or get started using Dataverse: dataverse.library.dal.ca. You can learn more about RDM on the Portage website https://portagenetwork.ca/resource-library/, a service provided by the Canadian Association of Research Libraries.